Tough Kitty Milk Stout features layers of caramel and chocolate malt complexity provided by Cara 120, Cara 300 and Patagonia Black Pearl. The addition of rolled oats in the mash tun and lactose, commonly referred to as milk sugar, in the wort kettle lend a round, silky mouthfeel to the beer. Subtle hopping with Bravo and Cascade creates just enough bitterness to prevent the beer from being overly cloying. 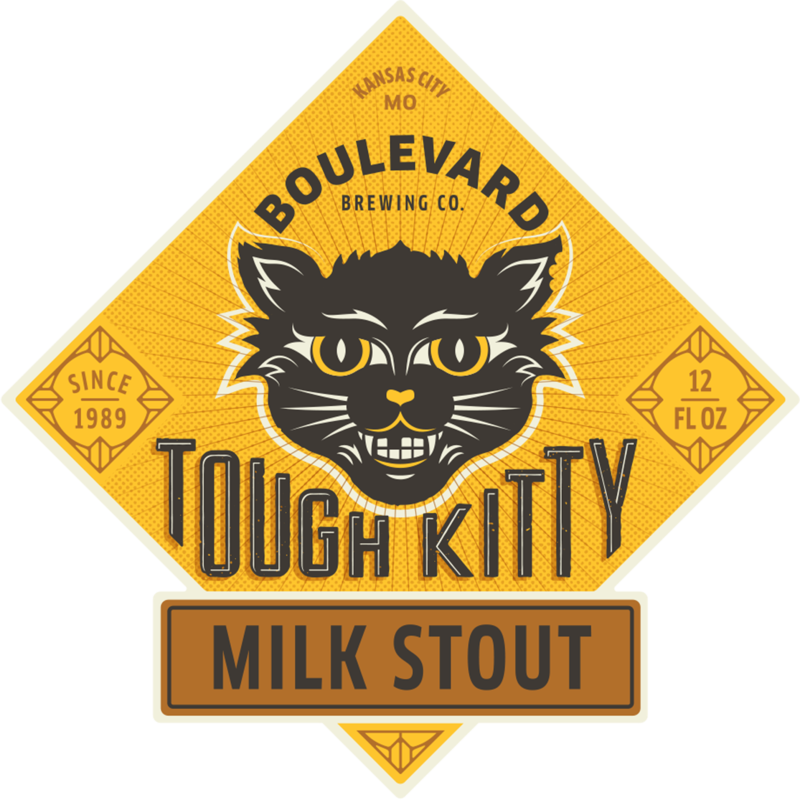 Deep black in color, Tough Kitty opens with aromas of bittersweet chocolate, espresso and toffee that transition to flavors of the same. The addition of lactose, a non-fermentable sugar, works with the rolled oats to deliver a creamy, lingering finish.